Fleets Share Their Hopes, Expectations For Aftermarket Partners — MacKay & Company, Inc. 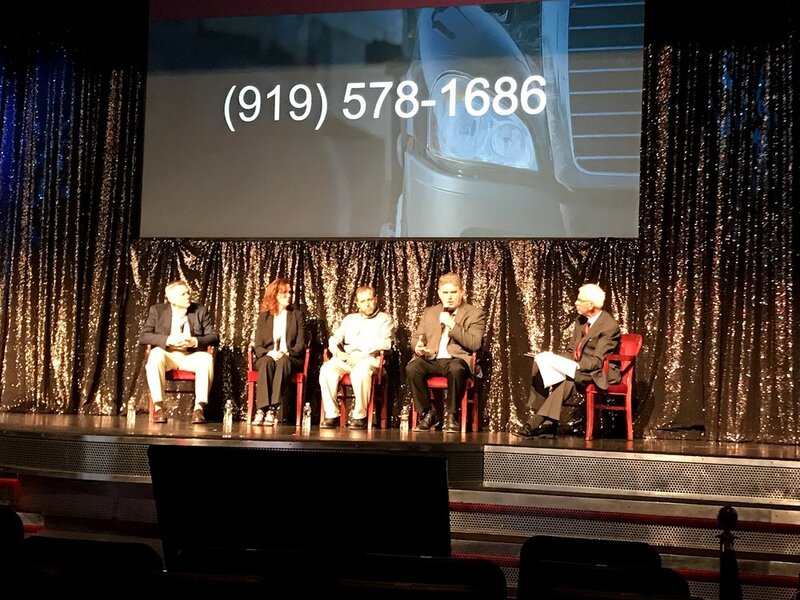 Speaking during a fleet panel discussion Monday at Heavy Duty Aftermarket Dialogue, Wacker was referring to the dependability of today’s heavy-duty trucks. He said there was a time, about 20 years ago, where trucks reached a peak level of dependability. Aftertreatment systems and federal emission regulations cratered that dependability last decade, driving up maintenance expenses, downtime and, according to Wacker and his fellow fleet panelists, sleepless nights and tension headaches. But with each passing day, Wacker said those worst memories get further and further in the rearview mirror. Today’s trucks aren’t quite as steady as their predecessors, not yet, but their close. If trucking hasn’t completed a U, Wacker said it has at least completed a backward J. And in the eyes of Wacker and his fellow panelists, reaching the next level in dependability is going to require assistance from the aftermarket. If trucks can be diagnosed and repaired in record time, the aftermarket better be ready to service fleet customers who will demand that level of uptime. Daseke Director of Purchasing Gloria Pliler said her company — which includes 22 independent businesses operating under a single entity — is working to develop national partnerships with dealer and aftermarket distributors and service providers. Pliler said Daseke can’t afford variation from its supply chain; it needs reliable partners that will have the parts it needs at all times.